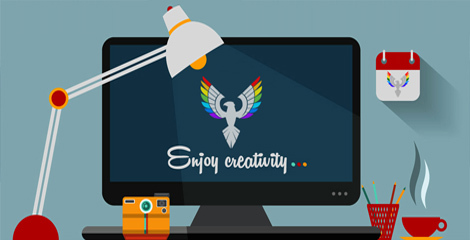 We will provide you a beautiful and properly working website for your business and also assist you to promote your website online by our services like PPC (Pay Per Click) Campaign, SEO (Search Engine Optimization) and SMO (Social Media Optimization) we creates custom development according to your needs to achieve a great user experience and make a unique identity of your brand or business. we also provides other services like corporate video presentations, GUI & UX Designing, graphics designing and 2D/3D Animation to fullfill your demands under one roof. Digikolorz development team has more than 8 years industry experience in creating new innovative projects. We delivers more than your expectations, to walk an extra mile is our habit. 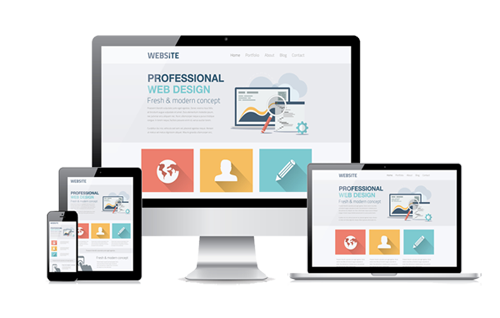 E-commerce websites, CMS websites, website landing pages, business websites and many more. Pay-per-click (PPC) advertising, Social Media Marketing , Content Marketing, bulk sms and email marketing. Attract more traffic on your website in an organic and natural way in search engine results. Present your company profile or portfolio in an interactive video format or slides. They have designed very good and fruitful website for me ,They have very nice behaviour and technical knowledge, on time error free project delivery, well done digikolorz. I had given them a project and experienced a wonderful service from them, I recommend to everyone if you want services like digital marketing and website designing call digikolorz Team. Hitesh kataria, Travel Agent Agra. Nice experience working with digikolorz, on my school website 'C.V International School' they have done it as i wish it should be, The designing team is very talented and hardworking too.